Nickelodeon has stopped producing any more episodes of Space Cases, despite it's popularity. To help save the show, see the Campaign page. 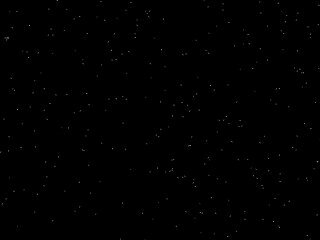 Currently, Space Cases is not being shown in the United States. 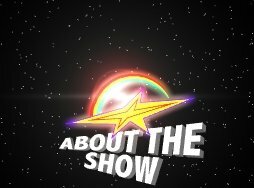 The rights to air the show are still in the hands of Nickelodeon. However, the show still airs in Canada on a regular basis on their Family Channel. See the Canadian Family Channel's Space Cases website for a schedule.